Original story: Twitter is fast becoming the videogame industry’s favorite way to get information out to its fans, and Naughty Dog is no different. 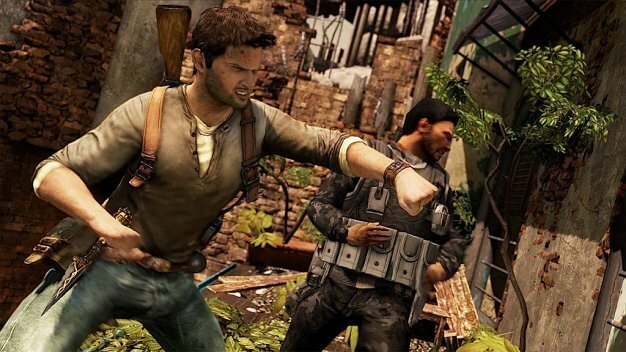 The Santa Monica-based Uncharted 2: Among Thieves developer recently tweeted the following, “Things are looking up that we’re going to have something quite awesome lined up for multiplayer at the end of this week”. That’s not exactly a lot to go on, but Naughty Dog does have a pretty good track record of releasing things that tend to be quite awesome. You could even go so far as to say that they reek of awesomeness, so I’m fairly certain that the something in question will, indeed, be awesome.